I really don’t know how I should review this drama. I really don’t have much to say because there’s nothing to talk about. It was boring, most of time. I don’t know. 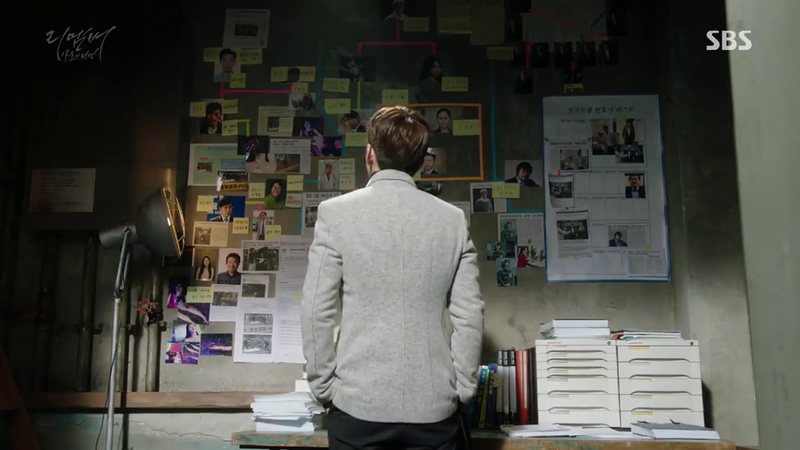 The drama didn’t spark my curiosity and no emotion involved which is really odd since I adore revenge type of drama. It was lacking in execution so that the final product didn’t have enough selling power, if I were to describe it as a product being sold at the market. The drama also revolved around law system and criticized the society and if the Nam family really existed in this world, how scary it would be. The drama succeeded in showing how scary powerful people can be but other than that, there’s really nothing worth remembering. A shame remembering the drama’s title is Remember. Since there’s not much I want to say about the drama, let me do this post as short as possible. I don’t want to babble things. And ah, I’ve deleted ep 1-15 from my laptop at the time I’m writing this so I’ll do my best remembering the scenes, plot, and what I felt while watching from my blurry memory. The first 4 episodes, which gained lots of praises from viewers, for me weren’t the strongest pilot episodes in k-dramaland. I’ll be honest, episode 1 fell into not so exciting category. The execution wasn’t the best and Seo Jin Woo and his father’s scenes were too cringey for me. It did pick up on the next episodes and stay great until midway. After it I lost interest in this drama. I finished it for the sake of…… finishing it. It took me days to finish an episode! The plot was kinda lost somewhere even though I liked the twist. I liked it that the characters knew this thing called loyalty. The romance was pretty much unnecessary. I don’t get it why there must be a love line between the two leads? Some people squealed watching their sad kiss but am I the only one who doesn’t like that scene? The acting was solid from everyone except Jung Hye Sung. She was just stiff. Her acting in Oh My Venus was better than in this. Namgoong Min was born to play that role as Nam Kyu Man. 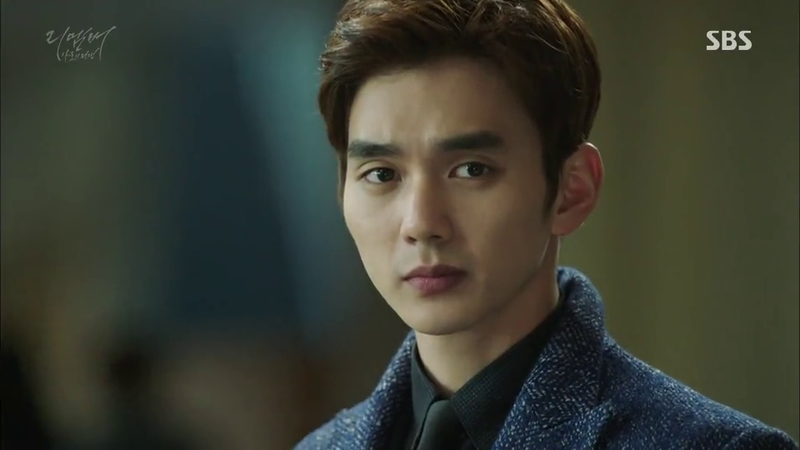 He stole the spotlight from Yoo Seung Ho. Well at least I think so. Since this drama is the second drama he chose after finishing his 21-month mandatory service, I expected something powerful from him. His cat drama, Imaginary Cat is beyond absurd, his Joseon Magician movie was so lackluster so I was hoping Remember could fulfill my YSH craving. 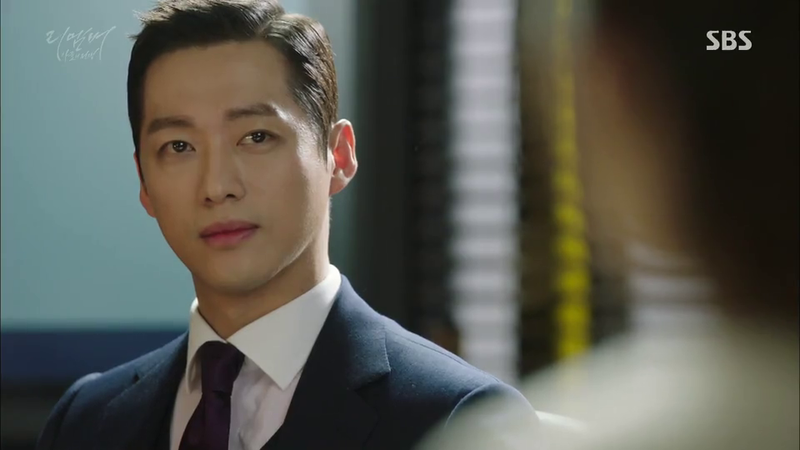 But no, his spotlight was snatched by Namgoong Min. 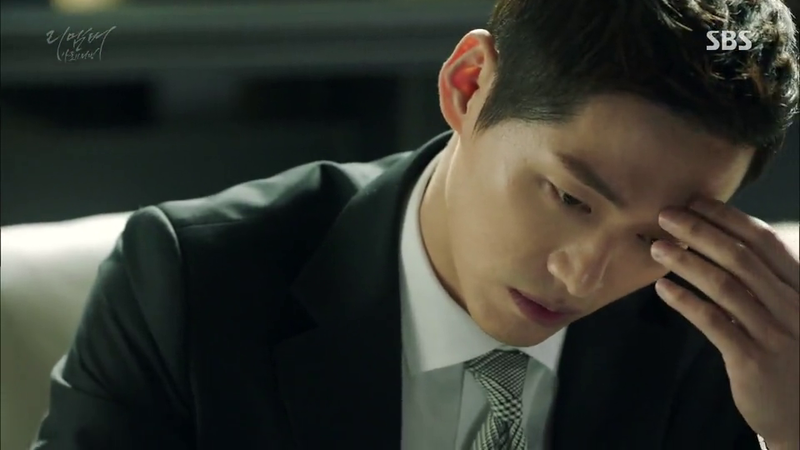 SBS, give Namgoong Min your top excellent actor of the year award please. The cinematography wasn’t something worth remembering either. I haven’t listened to the whole full OST album (can’t listen to the full VA tracks Genie only lets me listen to the first 60 secs preview) so let me judge based on how the BGM used in this drama. As far as I remember, the BGM wasn’t distracting and kinda added an extra kick to the plot. I did wish they used different BGM beside “Last Set”. That track was played throughout the series at almost every scene. It also distracted me a bit since it’s played at the wrong scene at times. My last words about Remember. Remember is not the best revenge, law drama out there. It lost its essence at some point but it’s still enjoyable. It’s a great watch if you’re new to kdramaland especially this genre. But if you’ve watched some really brilliant dramas with similar or same genre or any dramas in general, Remember might fall into the boring or just so-so category. I give it 5 out of 10. Ps, everything I say about this drama isn’t meant to discourage you to watch this. There are people who truly enjoyed this series and recommend it to others but there are also people who didn’t enjoy this series. I just happen to be one of those people who didn’t enjoy this series. Pps, Joseon Magican or The Magician came out when Remember was nearing first half mark if I’m not mistaken. Pppps, whoa this post is less than 800 words long! This number already includes my ps, pps, ppps, and pppps.